How to Make Bath Bombs in 10 Minutes or Less! Imagine yourself at the end of a long day, slipping into a hot bath filled with gentle bubbles softly massaging your skin. Tell me that doesn’t sound like heaven! Thanks to the brilliant invention of the bath bomb this is now possible at home. The problem with this though, is that bath bombs at the store cash in around $6-$10. EACH! That is one expensive bath! BUT GUESS WHAT? How about I show you how to make bath bombs? How about I show you how to make an entire batch of DIY bath bombs for less than $3 total! This post contains affiliate links. Thank you for supporting Pennies into Pearls by using my links. When was the last time you and your hubby went out on a date? Is it taking you a while to come up with an answer to the question? You know how they talk about the many many MANY hats of a mom. The chef, the chauffer, the nurse, the teacher, the counselor, the doctor, and the list really is endless. Well, who has the cash to pay for all those outfits? Not this girl! That’s for sure! The good news is that there is a simple solution to help you dress the part of carpool in the morning and flawlessly transition for a hot hubby date night! All with making a few simple tweaks to a must have closet staple. With it being a new year and there are a lot of new faces around here, I thought it was time to update my “about video”. 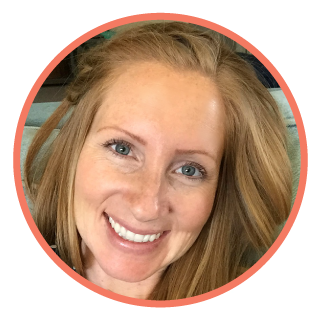 I get a little excited when I start talking about living frugal AND fabulous! I am super excited to meet you and I hope that you enjoy this video! If you are looking for fun and informative videos on how to live frugal and fabulous then you don’t want to forget and SUBSCRIBE HERE to my YouTube channel. 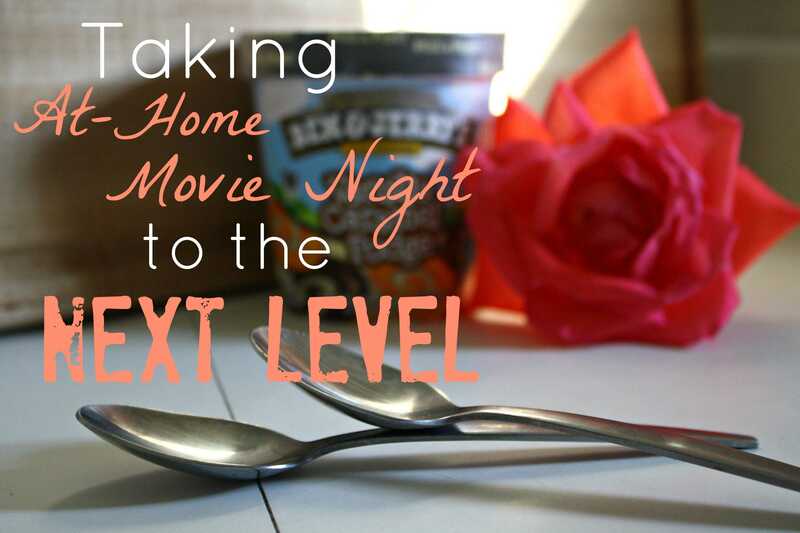 For my hubby and myself, it can be easy to get caught up in the same “at home movie date night” routine with our, definitely not normal, schedules. My husband’s job leaves us with “weekends” not on the weekends and “nights” not necessarily at night. So, we make the best of it and take a date night whenever we can! This takes some creativity! When babysitters aren’t available our go to date-night-in is a fun movie night! I’m sure your thinking, “Big deal! That’s not very creative!” Well here are two simple things you can do to take your movie nights to the next level. When I am thinking about Valentine treats the very first thing that pops into my head is chocolate and strawberries. When those two are put together, there really isn’t much more I need (other than my Valentine of course). With Valentines just around the corner you will begin to see a theme here for the days preceding this lovely holiday. 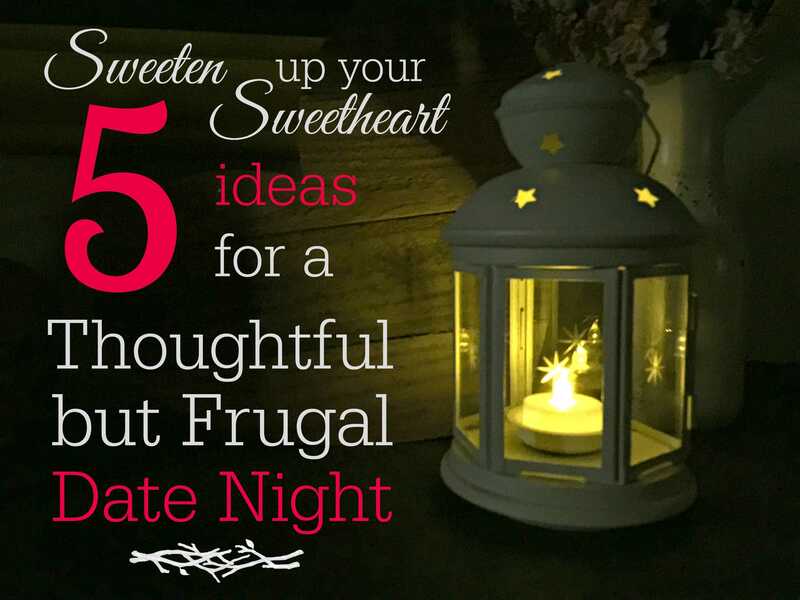 To kick off the Valentines inspiration I wanted to share some inexpensive but still romantic and fun dates that I am sure pretty most of us can fit into our budget, no matter how small that may be. I have heard so many different times and from so many different people who I respect, that it is very important to always set aside that special time with just you and your spouse. My husband and I have taken this to heart from the very beginning of our marriage. Those weeks where we don’t make having a date night a priority, I definitely feel myself longing for that special time to reconnect with my hubby. So don’t forget to make date night a priority! It doesn’t have to be anything extravagant or even need to cost a cent. Just making sure you have that time once a week to get back on the same page will really make such a difference. To make process this a little easier, I have put together a list of date night ideas to mix up your normal dating routine. This list is great for a Valentines date night but it can also be used for a spur of the moment night out or in together! This was one of our go-to mix it up date nights back when my hubby and I were in college. We went to school in the middle of freezing cold Idaho and in the dead of winter it was easy for a pair of outdoors loving people to get stir crazy. Not many options for places to go. So we would set out to the local superstore and start our date. The rules were simple, buy each other a thoughtful or fun gift but the budget was $5 each and you had 30 minutes to make your purchase. We would take the gifts home wrap them up and anxiously wait for the other to open their gift. We never found anything amazing but it was so much fun to see what the other person came home with. Choose a movie that you both will love and plan the evening around the flick you picked. An example of this would be if you chose a romantic comedy you could start the evening off with a nice romantic dinner, maybe finish off the meal with a shared dessert, and really set the mood by creating a special viewing area to watch the movie by decorating with twinkle Christmas lights or romantic candles. Maybe your choice is an action movie that takes place on the streets of New York City. Cater your dinner to the theme by ordering take out or building your own personalized pizzas. Try to think of something special to tie the whole night together. I havn’t done this one yet but I can’t wait to try it out. All you need are two boxes of cake mix (or ingredients to make from scratch if you are both more advanced in the culinary department!) and various ingredients you already have in your kitchen. The objective, each make your own unique cupcake creation and see whose dessert turns out most tasty. You will have to be unbiased in your voting but remember to play nice, don’t forget you are on a date! This one might take a little extra planning but I am sure the prep won’t go unnoticed. The idea for this one is to transform your bedroom into an escape from your everyday routine around the house. Create the illusion of a brief one-night stay at a fancy schmancy hotel without taking one step out the front door. This option is 100 times cheaper than the real thing by the way. Set the stage by making the bed with fresh crisp sheets and bedding. Top the pillows with mints and place a nicely printed “room service” menu front and center. Only items needed are a car, a laptop or something to watch your movie on, and some cozy blankets. Drive to a not so distant location to provide a beautiful backdrop for your movie night. Pick a spot to park and enjoy each other’s close company while cuddling up to a great movie. Super simple but takes you away from the norm. All right ladies, let’s give your man a break. 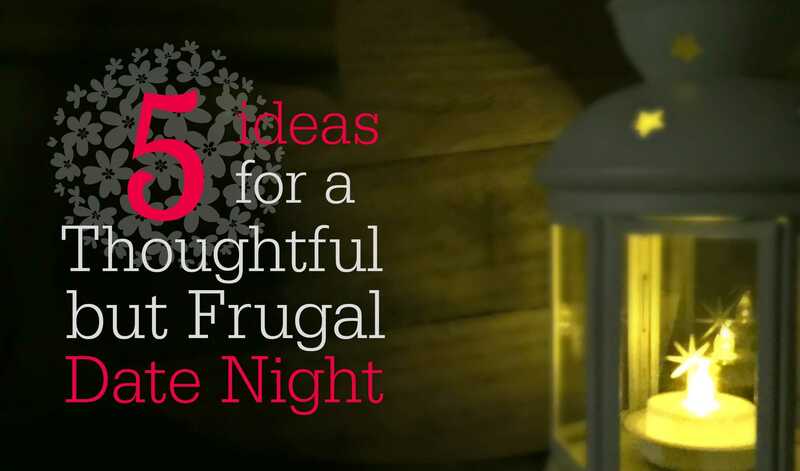 Now it’s your turn to pick an idea and make it a special night to show your hubby how much you really do care and that you have put some extra thought into the night. 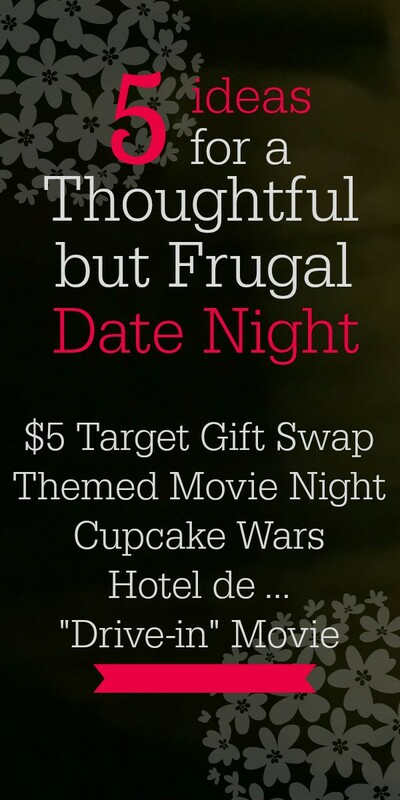 I hope your date night thoughts have been sparked and you are just as excited as I am to try these ideas out!